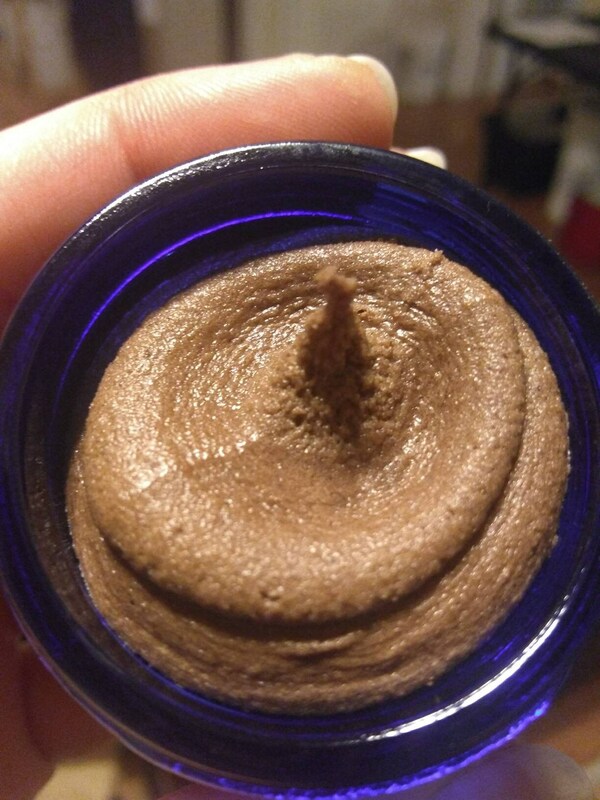 COCOA + PRICKLY PEAR FACE SCRUB | Acne Safe + Antioxidant Rich + Anti-Aging | Softening Scrub | Vegan Face Scrub | I loved this Cocoa Butter Scrub that kept breaking me out, so I decided to make my own. Now, this is by far one of my favorite scrubs to use. Acne Safe, ideal for all skin types, and textures. Comes in a beautiful re-usable jar that can be used to store fresh herbs, DIY projects, and more! This is not like any other face scrub you have tried. Extra fine sugar gently exfoliates dead skin cells while Organic butters and oils nourish. Organic Raw Cocoa is antioxidant rich and helps fight day to day environmental stress as well as early signs of aging. Really, who doesn't want to rub brownie batter on their face? Because the grains are small, you want only to add enough water to your hands to move the scrub freely on your skin. You can always add a bit more, but this is meant to be used daily. 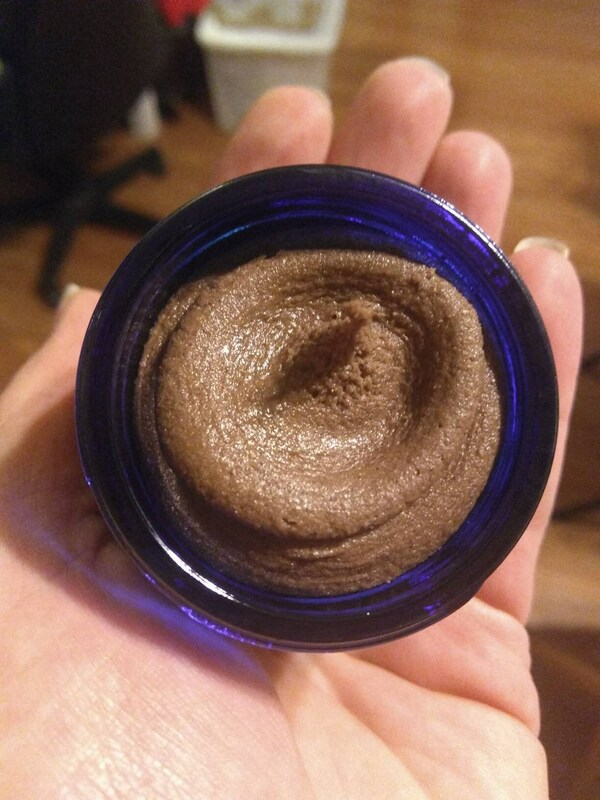 If you love Chocolate and you love your skin, then you need this scrub in your life. This is not your average scrub, but a creamy + whipped + moisturizing + fine-grain face polish. The tiniest bit of added clay makes this gently purifying. I start with a base of Organic Shea Butter + Organic Hemp Seed Oil + Organic Sunflower Oil = making a creamy + moisturizing + Non-Comedogenic + Skin-Loving combination. Fine Grain Caster Sugar offers very gentle exfoliating and soothing properties as it melts. You can always use a little more scrub for more exfoliation, but it is specifically designed to melt before you can over-scrub your skin. Organic Raw Cocoa adds antioxidants and smells amazing! Fighting signs of aging + reducing irritation + increasing circulation. Gentle Apple-Based cleansers help the scrub rinse clean without stripping the vital lipid layer from your skin. Scoop a small bit into damp hands and spread between palms, add a bit of water to thin, massage into damp face and neck in circular motions using gentle pressure, rinse, and pat dry! You can use a bit more if you want more exfoliation, but the sugar is purposely chosen to dissolve before you can over-scrub.